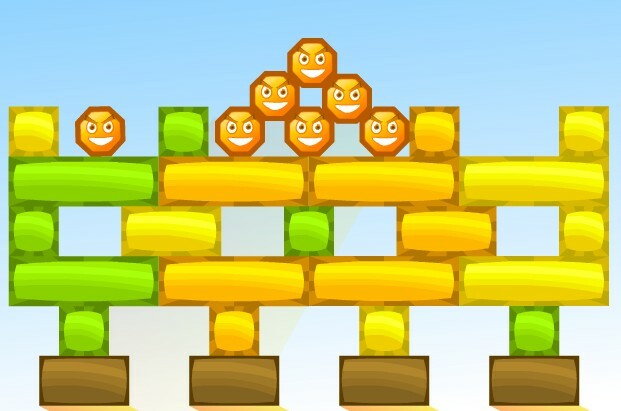 All stupid jerks must be removed, that is the one simple goal in this new physics puzzle game by NPGames. 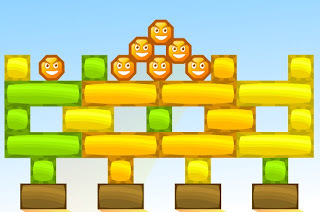 Although this game has many levels to keep up with the time you have to kill, they are relatively easy not challenging. But it is quite entertaining to keep you playing til the end. There are many ways to remove the jerks off the screen but this video of Stupid Jerks walkthrough shows one of the best way to do it.